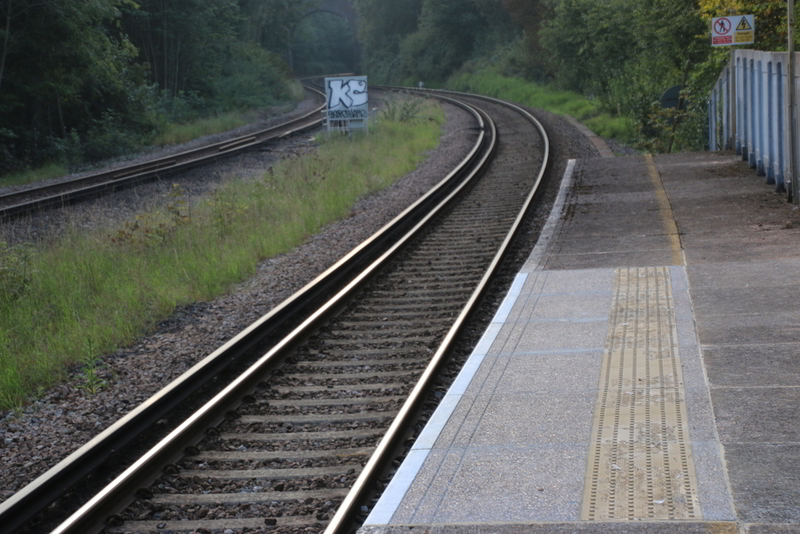 VEDA Associates were employed by Dyer & Butler as lead designer for their platform refurbishment works at Crowhurst Station. 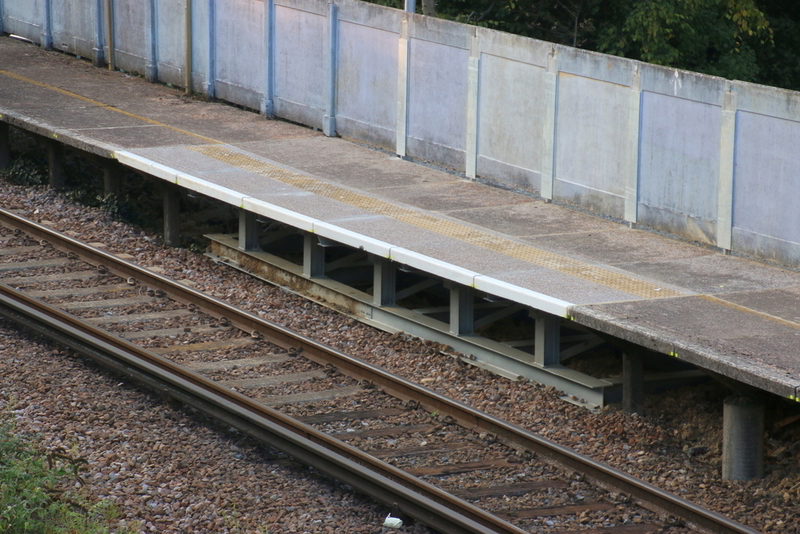 The remit for the refurbishment works included the replacement of a section of settled concrete trestle platform, platform gauge design, lighting relocation and drainage design. 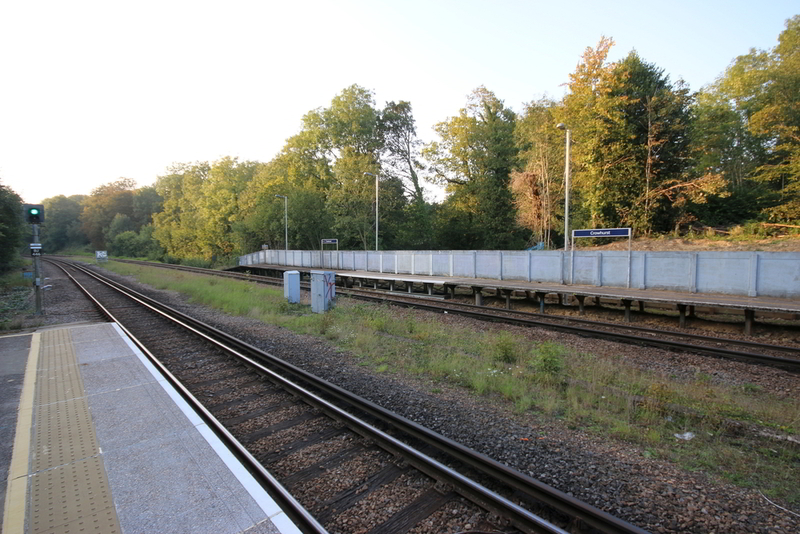 The concrete trestle section of platform was replaced with a steel frame supported on helical piles, the platform finishes were replaced with concrete slabs and wall panels as to match with the existing construction either side. 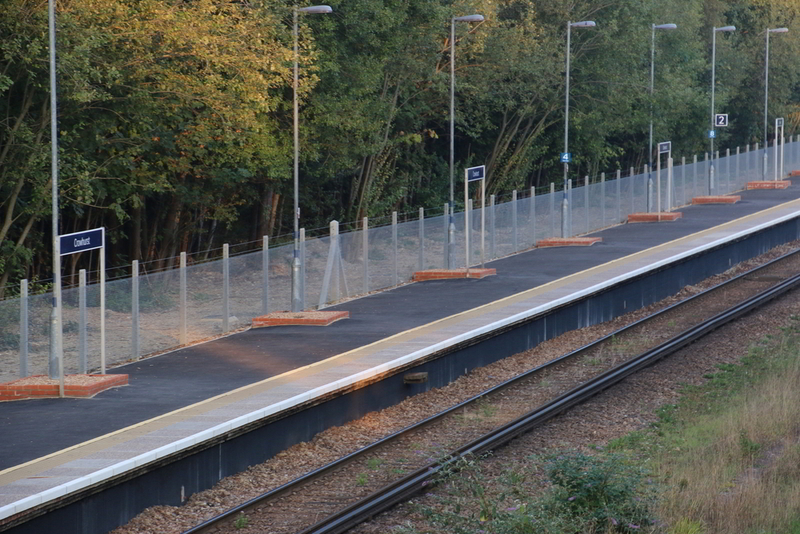 As part of the refurbishment works the contractor installed new platform edge concrete copers, concrete tactile units, tarmac resurfacing and new platform drainage. 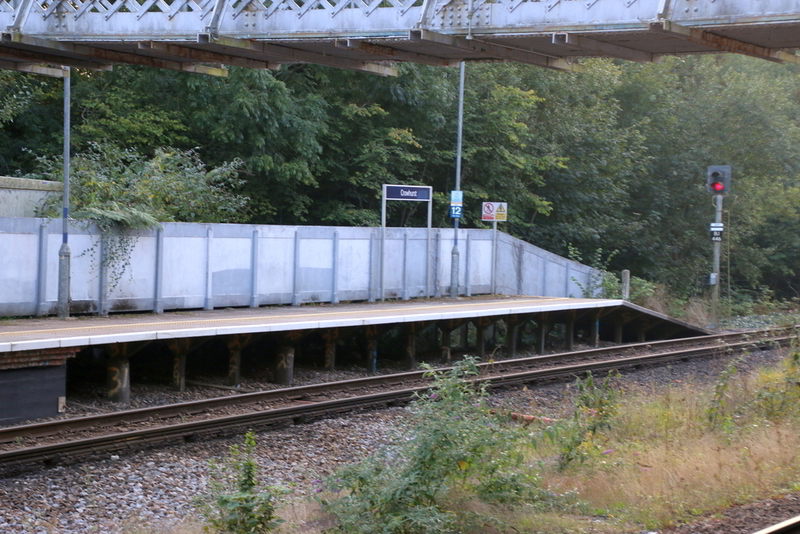 A gauge survey was carried out on the existing platform edge and designs outlined the extent of work required to bring the platform edge into standard gauge along the solid fill platform.